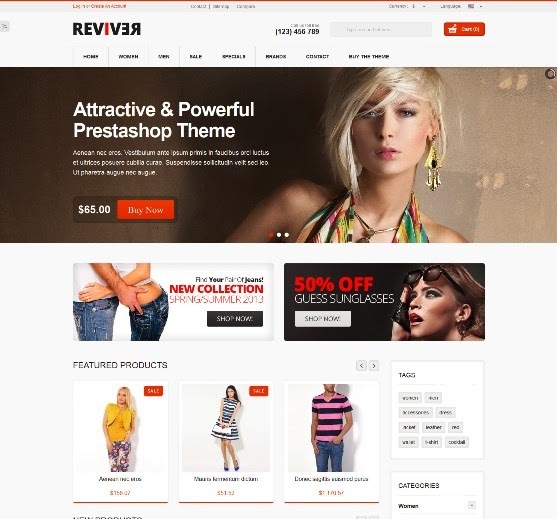 Best collection of premium prestashop themes and templates for your online store. Prestashop Electronues is a beautiful responsive template which is specially designed for online electronic device stores. With a simple and wellorganized layout, Prestashop Electronues has its presented products bright and highlighted to catch visitors attention. 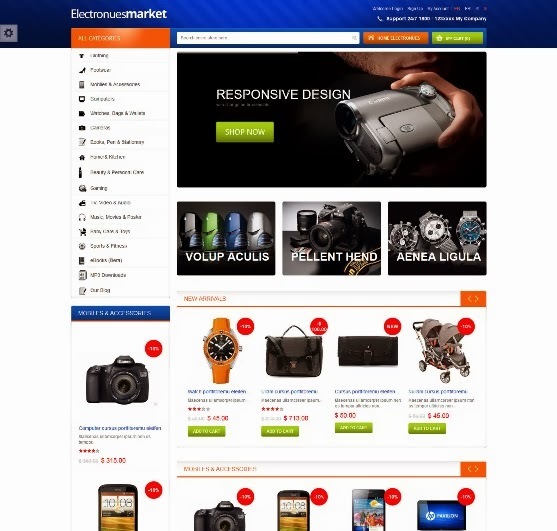 And because there are tons of kinds of devices as well as accessories for them, Prestashop Electronues is designed with many featured categories displayed on homepage. 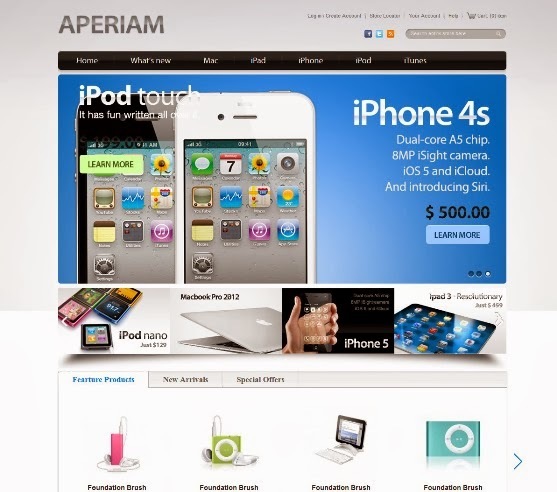 “Simplicity is the ultimate sophistication” that’s how Steve Jobs created iPhone, and that’s also what inspired Eggthemes to create Prestashop Aperiam template. A simple layout, a userfriendly design, this framework will perfectly work if its users are planning to start a business selling electronic devices or specially Apple’s products. 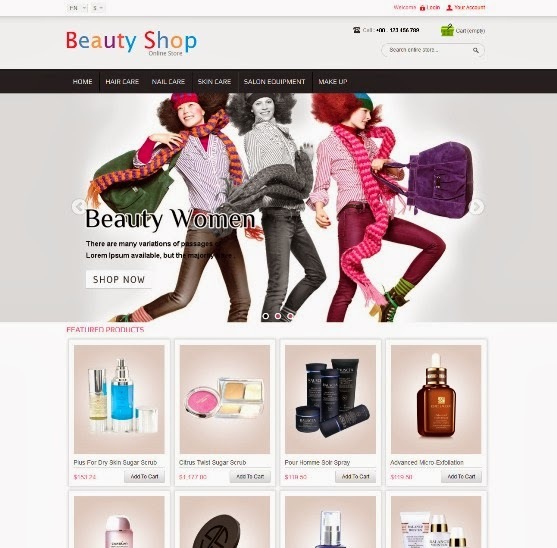 Beauty Shop Prestashop Template is designed for cosmetic, fashion and clothes store. Beauty Shop Prestashop Template is looking great with colors. All sub pages are customized. It is very nice with its clean and professional look. 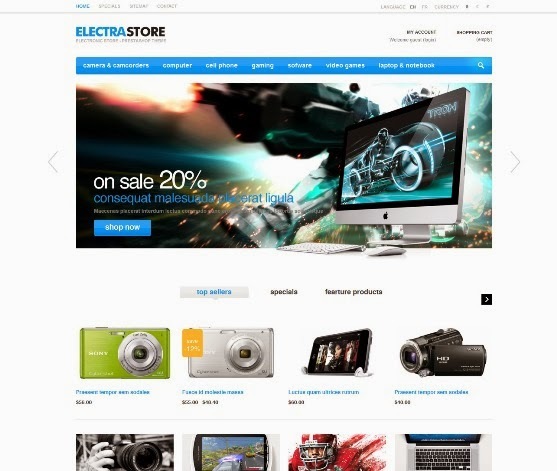 Eggthemes is very glad to introduce a specially designed Prestashop theme for electrical entrepreneurs, named ET Electra. Combination of black, blue, white colors and texture keep the site neat and clean, but still attractive. It will be a perfect background to get customers’ concentration on your products. We are very happy to introduce a glamour Prestashop Theme for wedding ceremony named EggThemes Wedding. It is mainly in white, that seems so simple, classic, yet still attractive. Our designers used the white and some other basic color is not only for distraction minimization, but also make website become pure, warm, and fun. This neat and clean layout absolutely amazes your dear customers thanks to its simplicity and convenience. 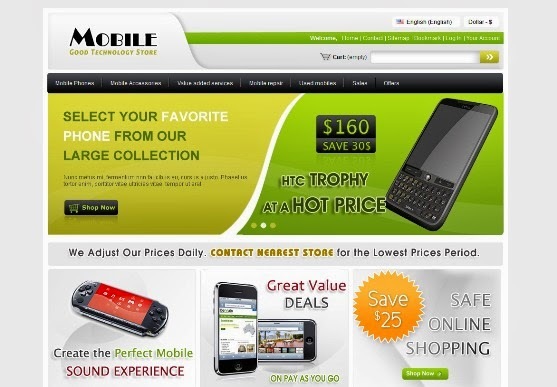 Mobile Prestashop Theme is designed for mobile, computer and electronics stores. Mobile Prestashop Theme is looking good with it’s color combination. All sub pages are customized. It is very nice with its clean and professional look. 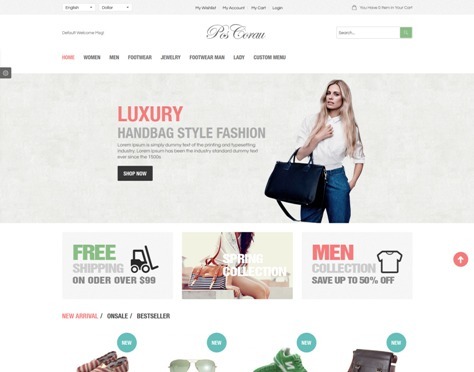 Corau fashion responsive prestashop has arrived. This theme is a new design of Posthemes. It’s designed for online fashion shop such as: clothes, hats, footwear, fashion for women, fashion for men. 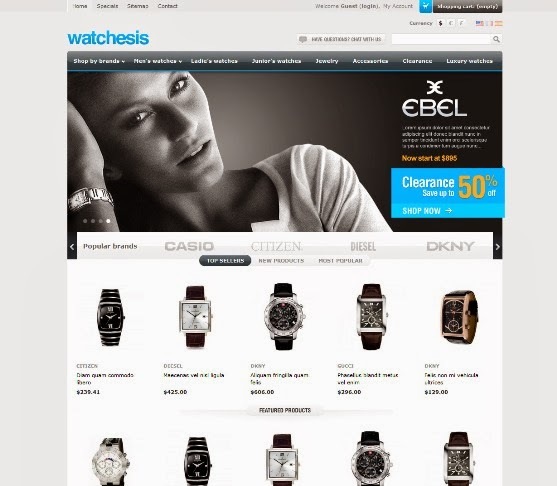 Not picky about color and layout, that is the first feel of Pretheme Watchesis Watches PrestaShop Theme you when you see it. The main color of this PrestaShop Template is white, black and blue, this create you feel elegance and nobility, suitable for introduce clock products and attract gentlemen and ladies.